Khashoggi, who had written critically of Muhammed Bin Salma MBS, disappeared two weeks ago during a visit to the Saudi Consulate in Istanbul. Turkish officials said they feared he was killed and dismembered inside the consulate. Discussions between citizen Jamal Khashoggi and those who met him while he was in the Saudi Consulate in Istanbul led to a brawl and a physical altercation, which led to his death,” Saudi Arabia’s attorney general said in a statement, according to The Wall Street Journal. 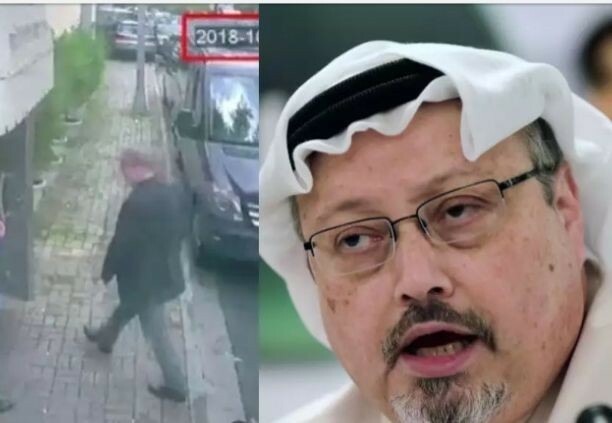 The announcement of Kashoggi’s death followed the preliminary findings of a probe into what happened to the activist.